Healing Today now offers home study courses and certification for Reiki practitioners and teachers. Since 1999 our Reiki Masters have attuned thousands of Reiki students. Our group and private classes have been attended by healthcare workers (Physicians, Nurse Practitioners, RNs, LPNs, Physical Therapists, Dietitians, Massage Therapists), clergy, office workers, tradesmen, and others from all walks of life. We are happy that we may now offer the same quality of service in a home study course/attunement/certification. A student's personal relationship with the Reiki Master is important and we believe the methods we have adapted for distant teaching and attunement still allows for this connection. Close support via email and phone is offered throughout the process. The Reiki 1 course includes easy to read course material with detailed information on Reiki and energy basics. The student will learn methods for self-healing that will help with all aspects of personal growth and empowerment. This wonderful practice will also allow the student to assist others with their personal healing. Course Outline; scroll to bottom of page for a copy of course outline. 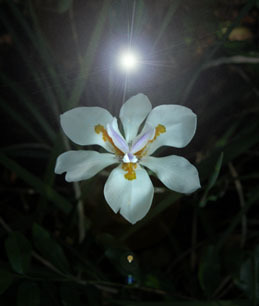 The distant attunement is a unique and a very special part of the Reiki course. An attunement charges the individual with universal life-force energy and improves the person’s ability to channel and affect the energy that is present in the all of the universe. Healing Today offers a successful method for issuing the attunement from a distance while still maintaining close contact between student and master. The student will also receive a certificate suitable for framing that will qualify you as a Reiki 1 practitioner. Scroll down to see a copy of certificate. The course fee is the total cost and includes course material, attunement, and certification as a Reiki 1 practitioner. The course fee is $49.00. Please use the PayPal links below to register. The Reiki Level 2 course is offered to students who have completed level 1 with Healing Today or any other qualified Reiki Master. The level 2 course material features more advanced information on Reiki including distant healing. The level 2 course material also includes detailed illustrations of the Reiki symbols. 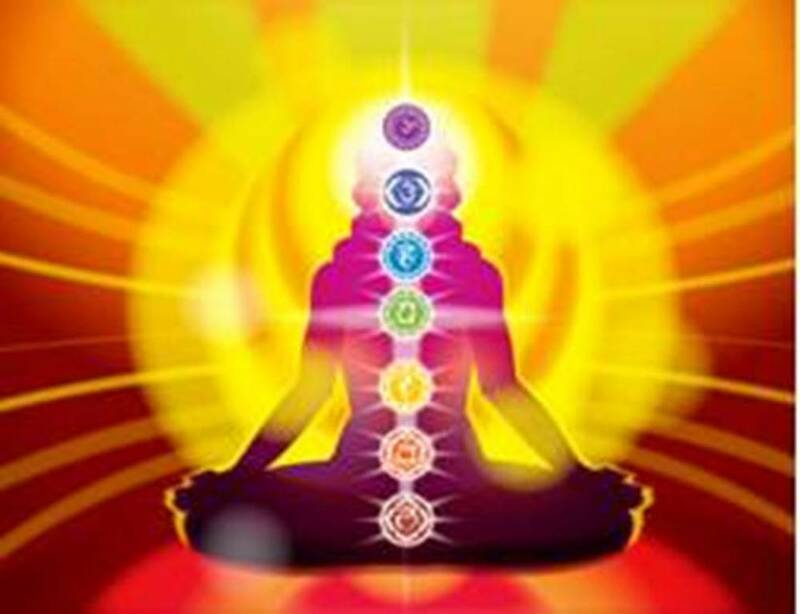 The Reiki level 2 attunement included with this course will further empower the student. The attuned individual will grow with a stronger feel and understanding of the multi-dimensional self. The student will also receive a certificate suitable for framing that will qualify you as a Reiki 2 practitioner. Scroll down to see a copy of certificate. The course fee is the total cost and includes course material, attunement, and certification as a Reiki 2 practitioner. The course fee is $59.00. Please use the PayPal links below to register online. 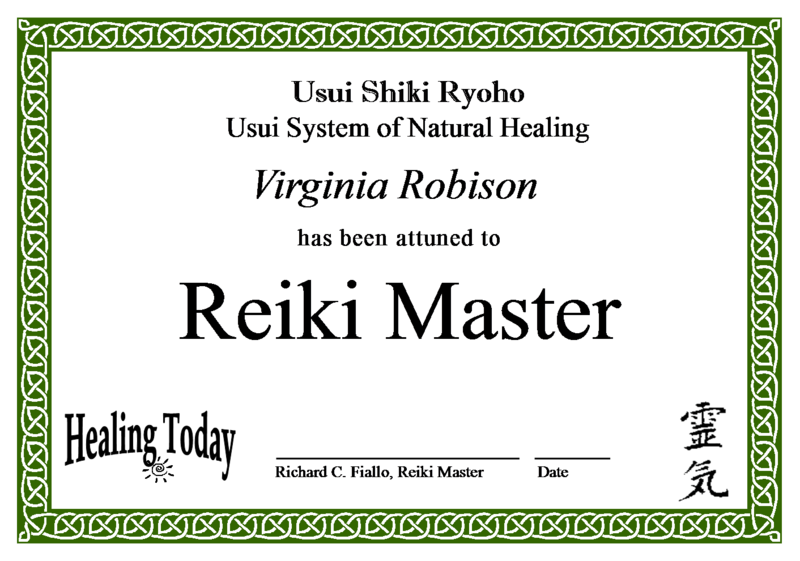 The student will also receive a certificate suitable for framing that will qualify you as a Reiki Master. Scroll down to see a copy of certificate. The course fee is the total cost and includes course material, DVD, attunement, and certification as a Reiki Master. The course fee is $159.00 and this includes shipping. Please use the PayPal links below to register online. "Thank you so much for making this course available. I live in Alaska and there is no way I could ever get to a class. 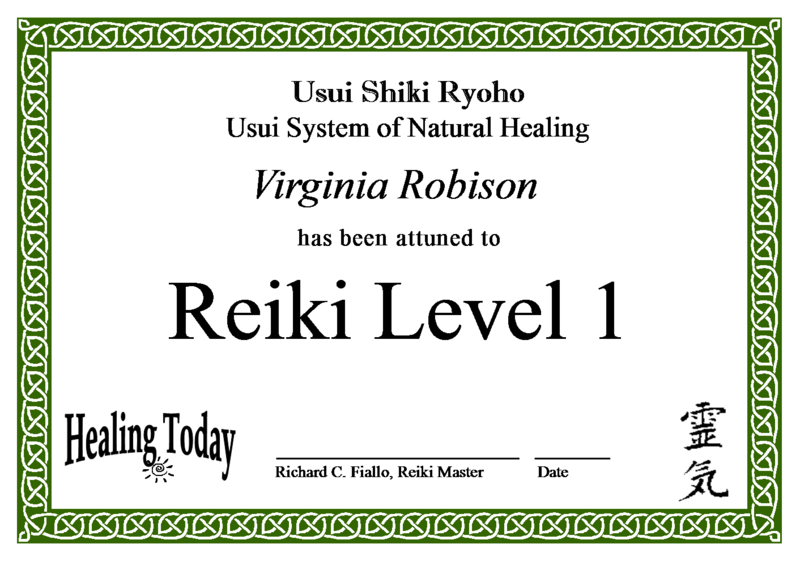 I am so proud to have completed the Reiki 1 course." Julie, Sitka, Alaska. "I loved the Reiki 1 course. It is well written and very professionally done. The certificate allows me to practice in the hospital I work at." Lisa Ingram RN. "The happiness and well being I have experienced since receiving the distant attunement is appreciated. It is wonderful that I can share Reiki with my family and friends." Cheryl, Cincinnati. Please note that Healing Today has offered the same low prices for home study courses since 1999 and we hope to continue this service. Please make sure that home study is the correct option for you. Healing Today does not issue refunds. We are always happy to answer questions so please do not hesitate to call 813-748-0761 or email to info@healingtoday.com. We are happy to present Reiki classes in New York City. training offered for all levels in and around New York city including Reiki home study courses New Jersey Trenton. Albany NY classes and home study courses for Reiki Master training..
Live Reiki webinars with Reiki Master are available on specific dates. These online Reiki broadcast webinars are interactive and the student is able to communicate with teacher during the workshop. The Reiki webinars include an attunement with your personal Reiki Master teacher.